At BJWT, we have over 700 Animals that currently call this place home. This number continues to fluctuate and grow every day depending on the number of rescues we receive, the Prides we form, and the Animals’ ability to acclimate. Take a look at some of the Prides that currently exist at our foundation. 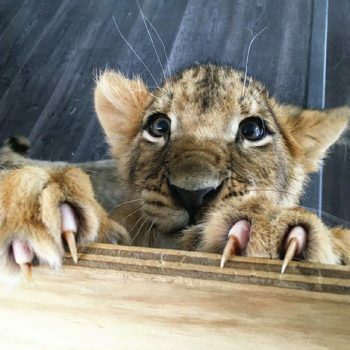 If you have any questions regarding one specific Animal or a new intake reach out to us on our social accounts or send an email to contact@blackjaguarwhitetiger.org with the subject line “Rescue Inquiry”. We can’t thank you enough for helping us to save and preserve these incredible Animals. We would not be able to do what we do without our dedicated BJWT Sponsors!